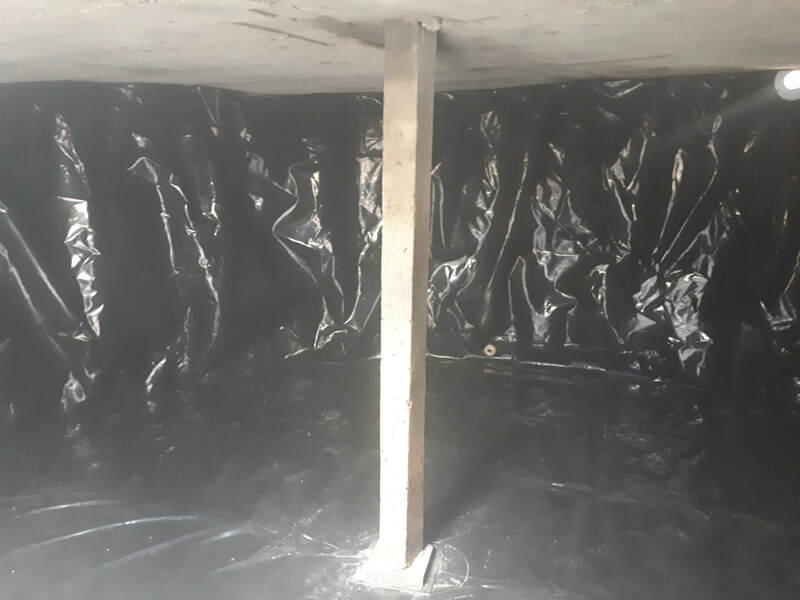 Hydro liner is our food grade Uv stable multi layer micro fibre reinforced Bpa free water tank liner that we have installed in over 400 water storage applications across Victoria. We offer a ten year warranty with a much longer useful storage capability. ​The same product supplied in a new metal framed liner tank on a gravel base comes with a twenty year warranty. Some good reasons to restore a concrete water tank are. The water stays cooler in summer and tastes a lot better. A solid structure that is fire and vandal resistant in Rural areas. Demolition of concrete and transport to recycle center costs. Quicker turnaround time than a new construction. Concrete shrinkage over the life of the tank and ground movement usually cause more water loss through the base of your tank than what you can see coming out through the walls. 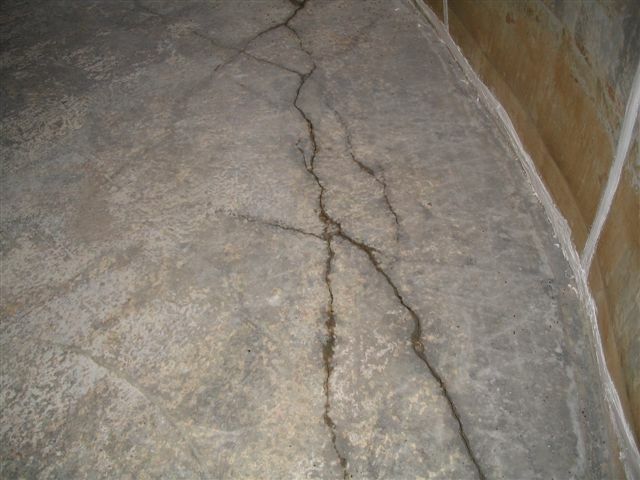 Although concrete repairs, urethane crack injection and rubberised coatings can stop leaking in the short term the ground shrinkage under your tank as the base dries out often causes new cracks and more unsupported floor movement after a repair, combined with further concrete shrinkage and seasonal extremes of summer heat and freezing winters. When the cracking is advanced, the tank needs reconditioning. 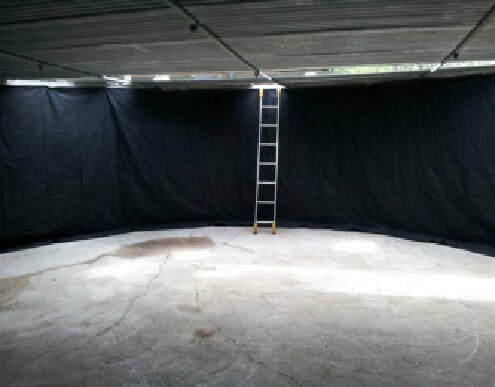 Most tank owners after having tried and applied everything on the market, have a liner and bands fitted to give years of trouble free water storage. 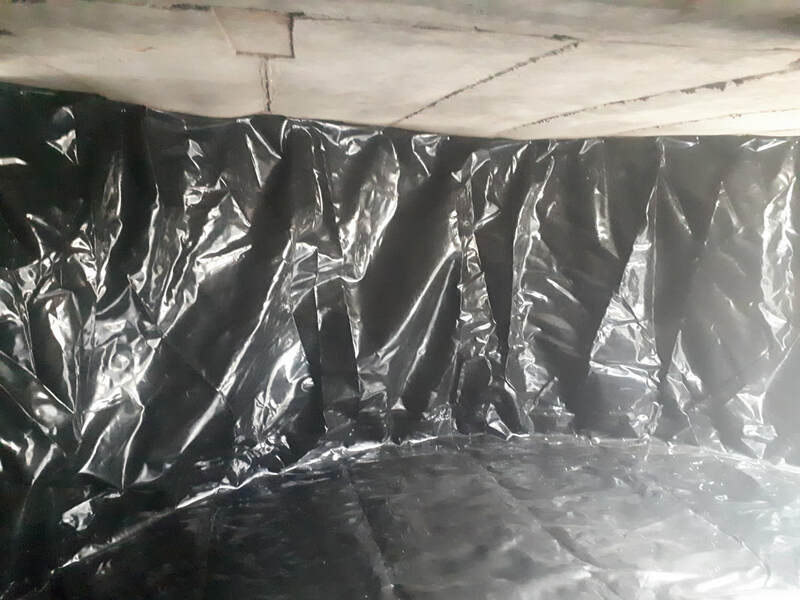 Water tank Liners can be installed in most tanks including those with a concrete roof and posts. Fitting steel bands around the outside, is a great way to reduce movement and cracking. As the structural strength has been reduced by rusting at the crack lines in both the walls and floor. ​ Click one of these two options.